Wanna get pished, Philadelphia? We’re keeping the St. Patrick’s Day celebration going all weekend long, so after Saturday’s Irish Stroll head over to the Get Shamrocked party. Bartenders are serving up shots of luck and holiday drink specials all night long. 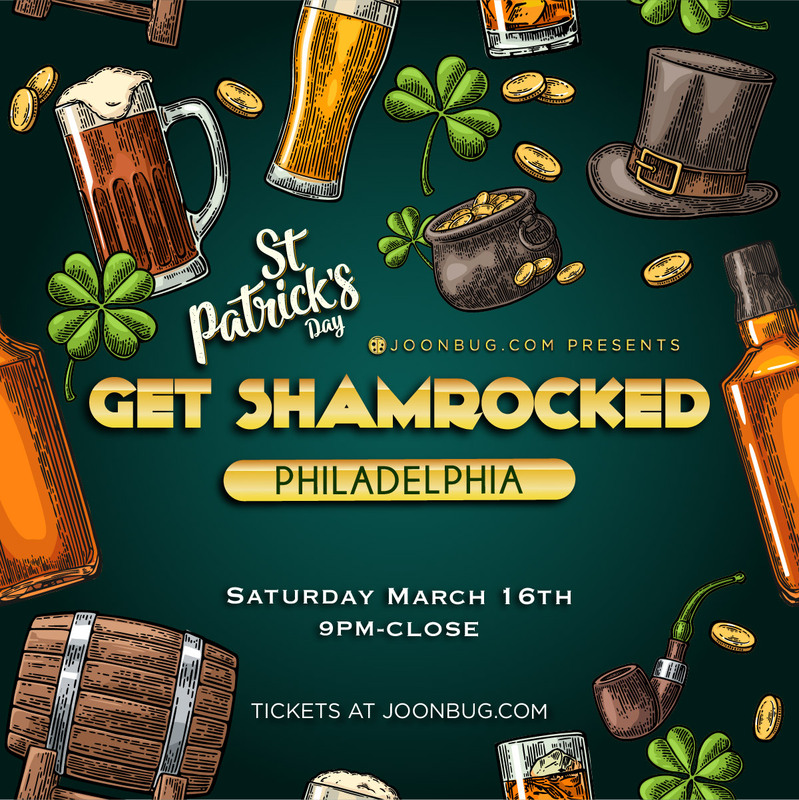 Philly’s Irish die-hards will all come together to booze until they’re banjanxed. Pre-game on St. Patrick’s Day Eve for your favorite holiday at the bash where all bets are off. One thing about the Get Shamrocked Party is for sure - green never looked so good.